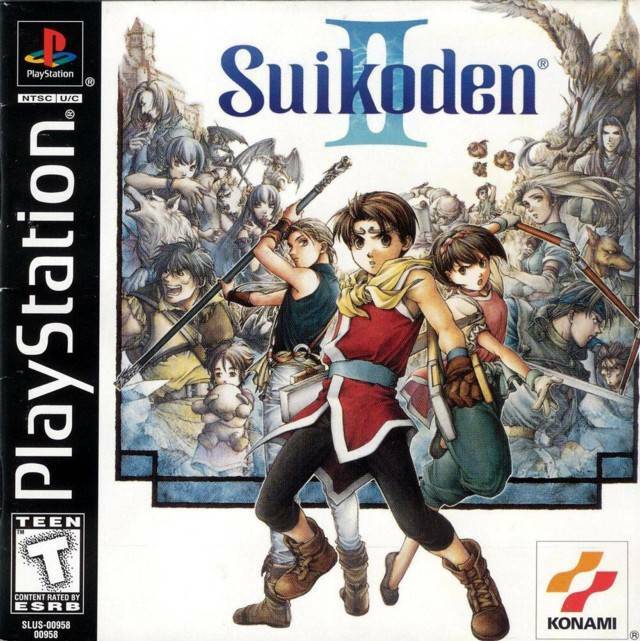 Suikoden II has better box art, but is it a better game? 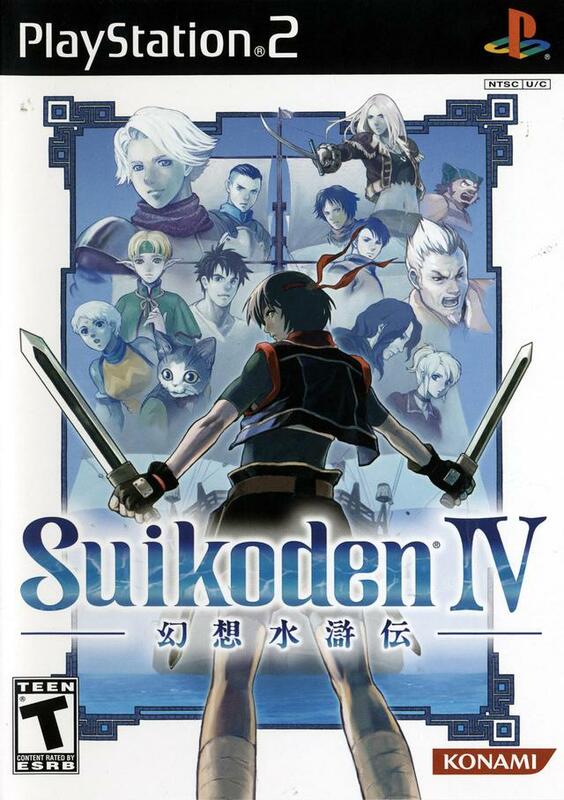 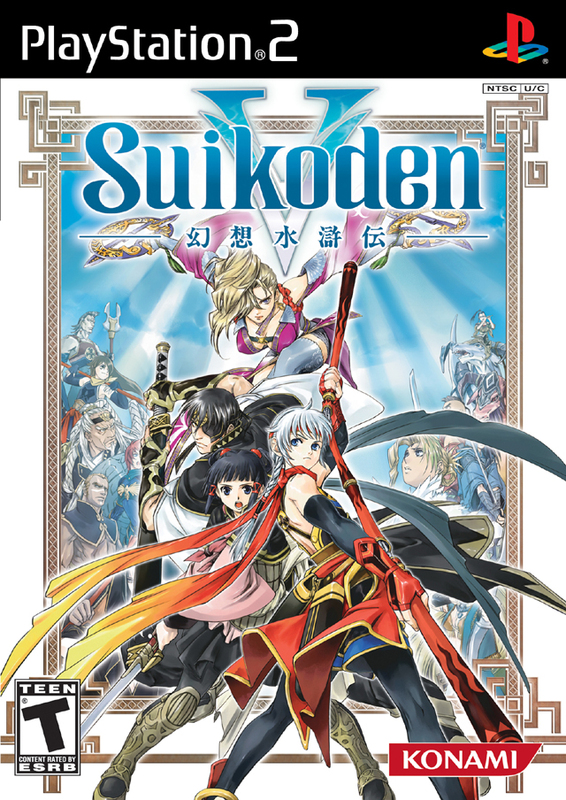 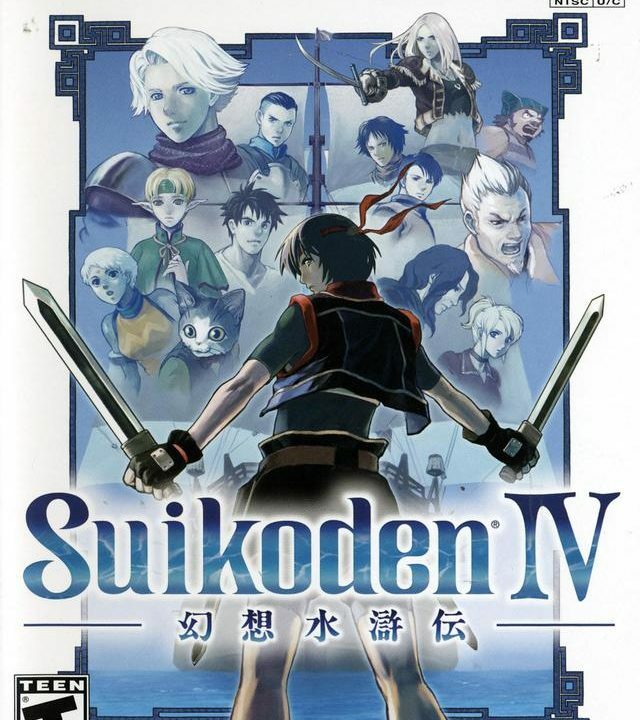 Suikoden’s cover art is terrible. 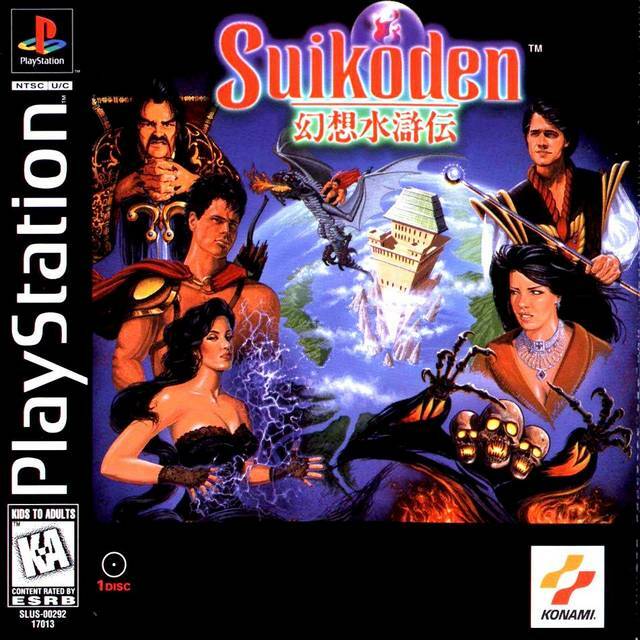 The game, however, is not. 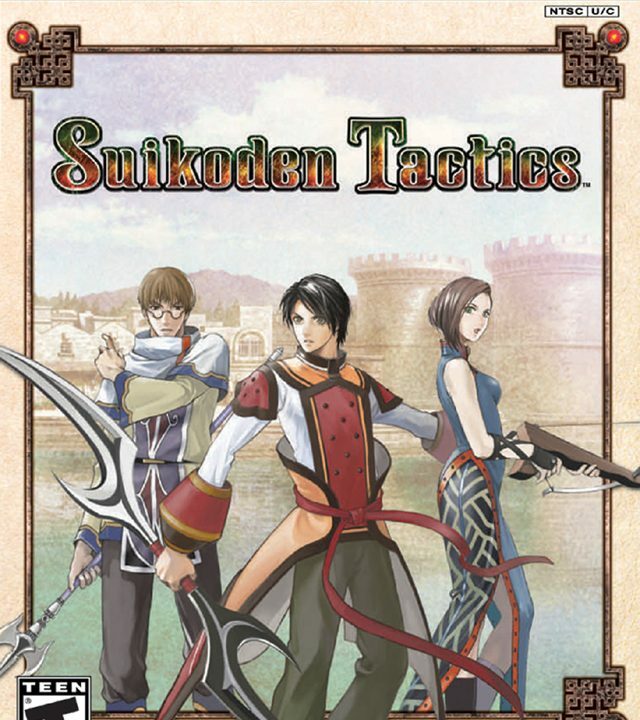 Slow and tedious, Suikoden Tactics is a weak entry in the series and a poor strategy experience. 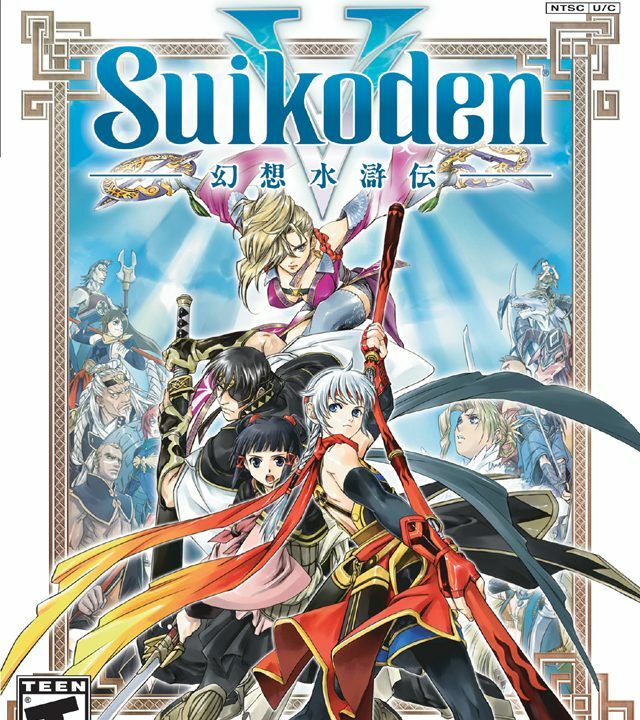 Praise the Sun Rune! 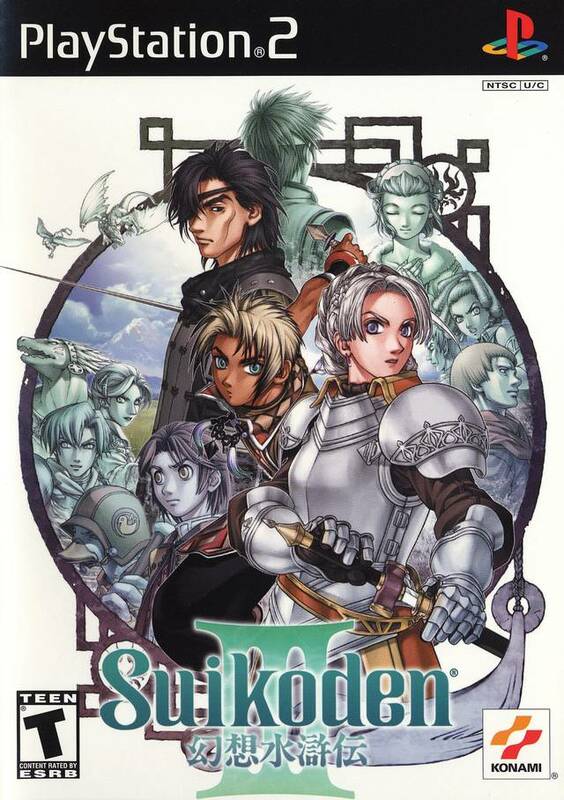 Suikoden V is brilliant. 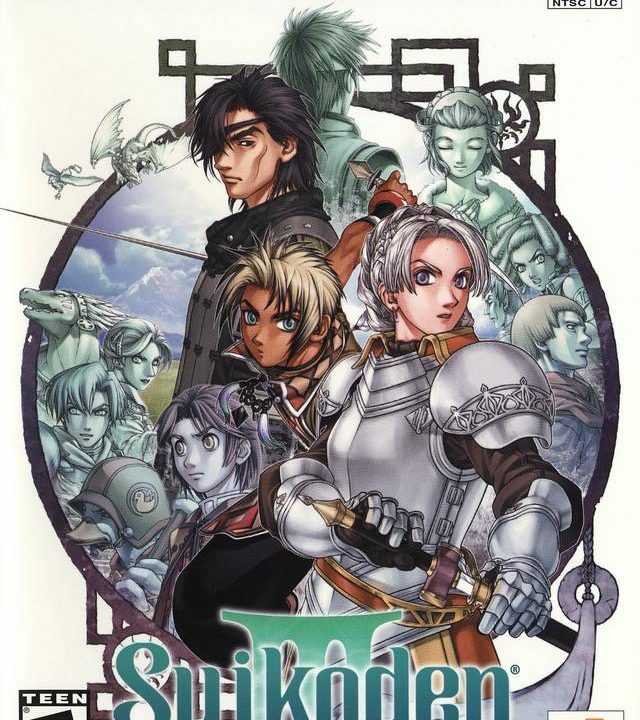 Two’s company. 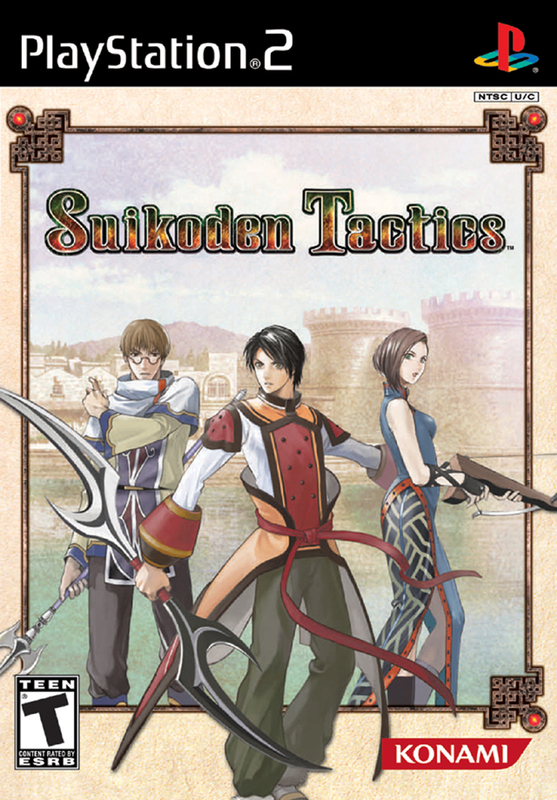 (Suikoden) Three’s a crowd. 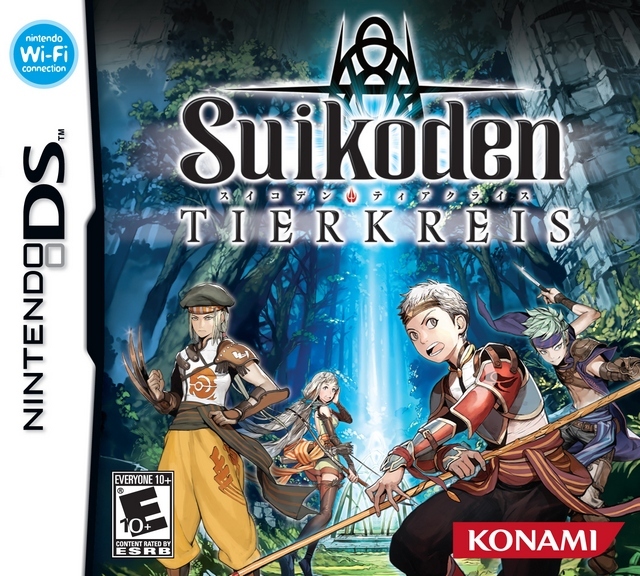 Suikoden Tierkreis gave me a surprise attack, but not a very damaging one.